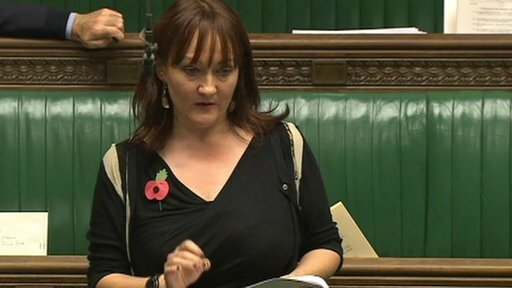 On 1 November 2011 Labour MP Kerry McCarthy led an adjournment debate on world vegan day. Vegans eliminate animal products from their diets and lives. Dietary vegans remove all meat and dairy from their diets, while environmental vegans also reject all animal products including leather.